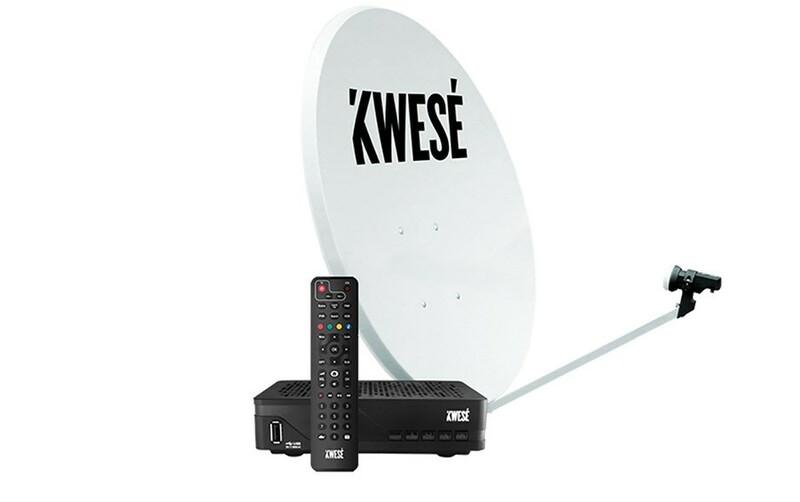 Zimbabwe based pay television service provider, Econet Media, the proprietor of Kwese TV have announced they are shutting down their satellite services with immediate effect. In a statement released on Thursday, Econet announced that due to changes in the digital and satellite broadcasting sector and growth in access to mobile and fixed broadband on the continent, they had decided to cease satellite services. “In order to maintain its position as a leader in broadcasting innovation in Africa, Econet Media has reviewed its business strategy and service offerings, to align them with the changes in the global digital and satellite broadcasting sector, and growth in access to mobile and fixed broadband on the continent,” the statement read in part. According to the statement, Kwese will now focus on other services including Kwese Free Sports, Kwese iflix and Kwese Play which means satellite services, decorder and paid for TVs will no longer be offered by the Zimbabwe based company. “With increased focus on these three services, Econet Media will streamline its direct-to-home satellite television service. This will see the reduction of third-party channels available on the bouquet, as well as the removal of Kwesé branded sports (excluding KFS) and general entertainment channels. The broadcaster’s new bouquet will carry FTA, religious, and free news channels which will be available to viewers for a minimal fee, as the broadcaster will waive monthly subscription fees. Kwesé subscribers who have already paid their subscriptions for the month of November, or in advance, will receive a full refund,” noted the statement. 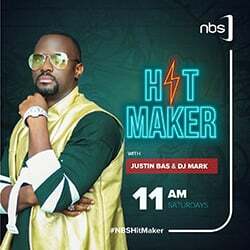 The direct to home or satellite services will stay on the decoders including free to air channels and selected channels including Kwese Free Sport, DW and Frances 24 among others. KFS is Africa’s largest free-to-air TV service whereas Kwesé iflix is Africa’s leading mobile video-on-demand sports and entertainment platform. Kwese’s satellite TV business is in 11 countries including Uganda and a free to air business in 27 countries .